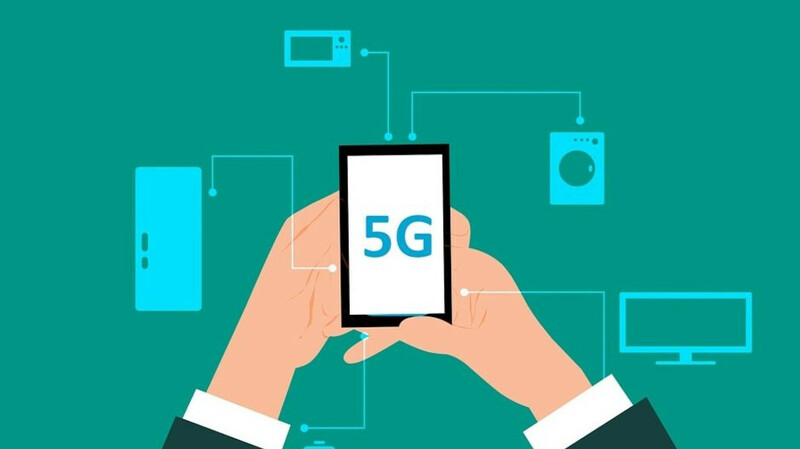 Mostly technical and vague, these should still help pave the way for the arrival of the world’s first commercially available 5G mobile devices next year. In addition to the OnePlus 7 (presumably), the semiconductor giant’s Snapdragon X50 modem will apparently find its way inside phones from a dozen or so major companies. In total, 19 OEMs (original equipment manufacturers) are already “committed” to Qualcomm’s 5G vision for 2019, although a few names on that extensive list are unlikely to sound familiar as far as mobile consumers are concerned. Netgear, for instance, is a multinational computer networking company, while Sierra Wireless is a manufacturer of wireless communications equipment, which will probably allow Qualcomm to better collaborate with carriers and take advantage of their rapidly developing infrastructure. Of course, the Snapdragon X50-supporting OEMs we’re most interested in are Asus, HMD, HTC, LG, Motorola, OnePlus, Oppo, Sony, Vivo, and Xiaomi. Many of these had previously confirmed their (vague) plans for 5G-enabled smartphone releases next year, but HTC, for one, kept ominously quiet as LG, Sony, or Xiaomi established ambitious goals. It’s also nice to see HMD interested in building 5G Nokia-branded smartphones, despite taking its time to unveil a true 4G flagship. Asus is another relative newcomer to the 5G teasing stage, while the most notable absences from Qualcomm’s freshly expanded roster of partners are undoubtedly Apple, Samsung, and Huawei. The three top smartphone vendors in the world are all looking elsewhere for their 5G modem needs, although it’s not entirely clear if iPhones will in fact get the (theoretical) new cellular speeds by the end of next year. Remember, we’re still several years away from the prevalence of this (potentially) groundbreaking technology. Committed for launching devices which will hardly have proper 5G networks to use but will be labelled future proof only to be obselete in months.